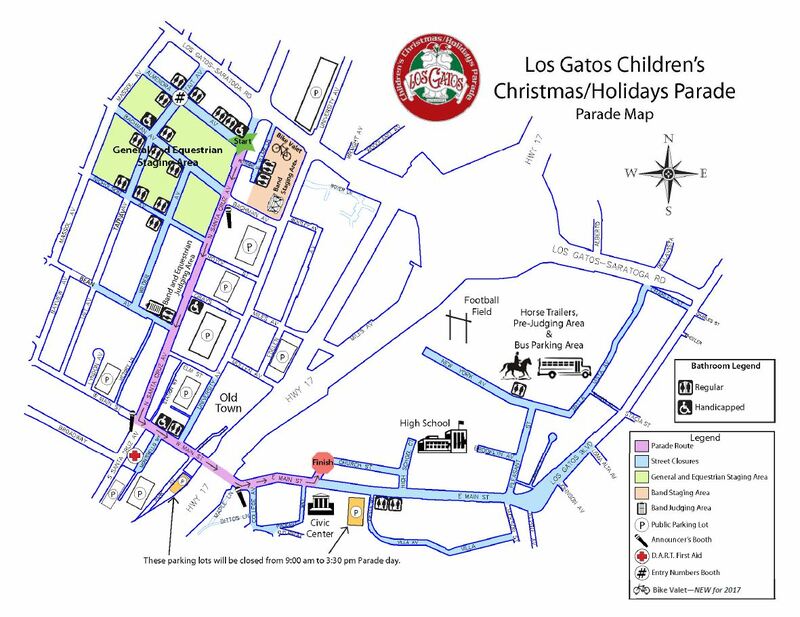 Our Club will have an Offical Car and carrying a banner that says Los Gatos Rotary. Last year we had several members & their families walk behind the car show casing our 2 largest fundraisers (Great Race & CrabFest) and that we are People of Action. If you can walk, you will need to arrive 10am in the spot assigned to our club once that is provided.